Super Smash Bros. 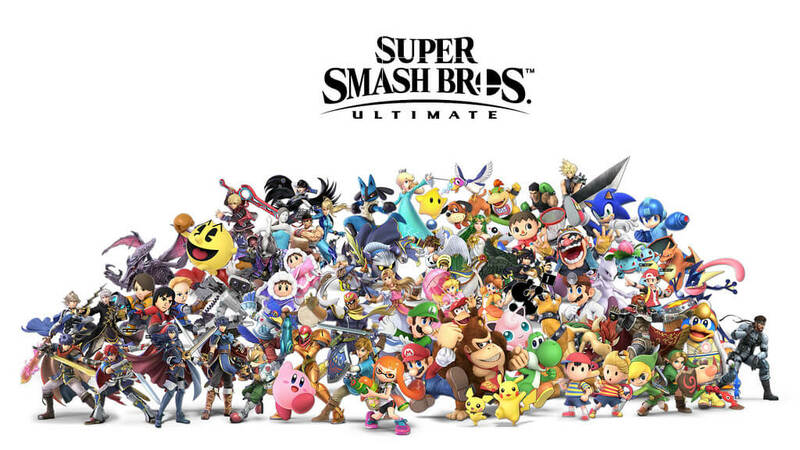 Ultimate latest patch has landed and it's a pretty big one.The patch has now officially gone live, Version 2.0.0 is available to download now, and the biggest piece of news is that it adds a new character: Piranha Plant. If you have purchased Super Smash Bros. Ultimate or plan to before Thursday, be sure to redeem your code given to you by Nintendo to unlock Piranha Plant for free. Players can redeem the code through June 2019, but the offer for the code ends this Thursday. Today’s big update is the arrival of Piranha Plant. Spirit Board now supports four players, fighters have been adjusted, and more. Full patch notes below.